Exloc Instruments are partnering with Sensear a high quality Australian supplier of Intrinsically Safe head sets to offer their solutions to the UK and Nth American process market. 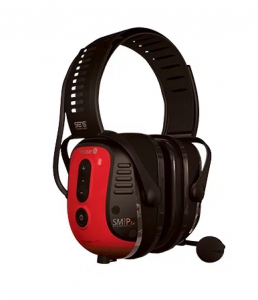 Sensear’s industry-changing SENS™ technology simultaneously combines speech enhancement with noise suppression to deliver a total high noise communications and protection solution by recognising the different properties of speech and background noise. SENS™ enables users to remain aware of their surroundings, communicate in noisy environments and protect their hearing from harmful noise.